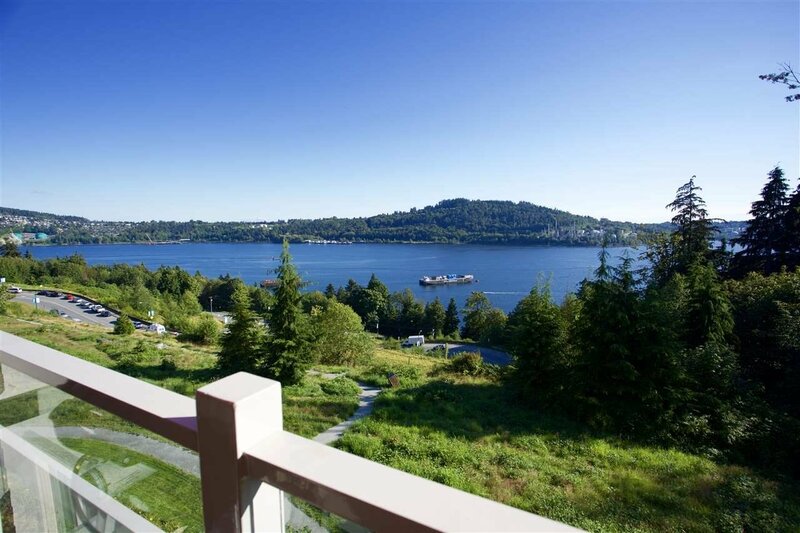 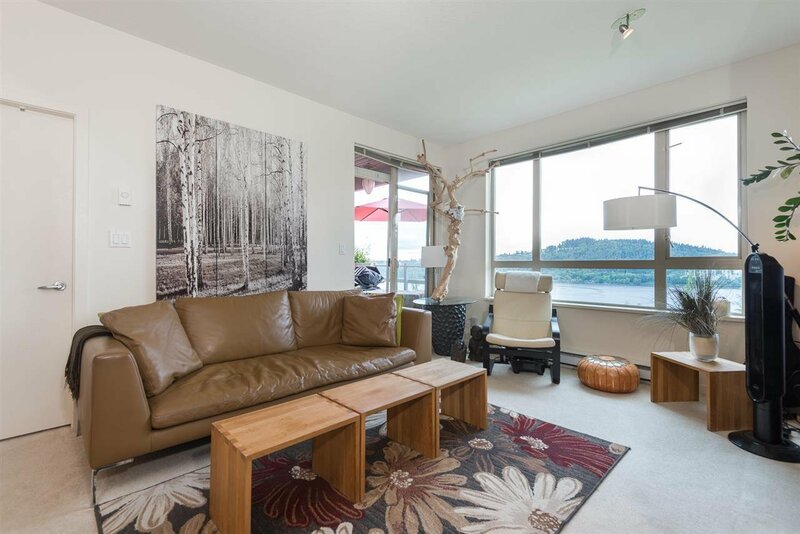 Beautiful south ocean views from this spacious, nearly 1200 sqft, 2 bedroom plus den home. 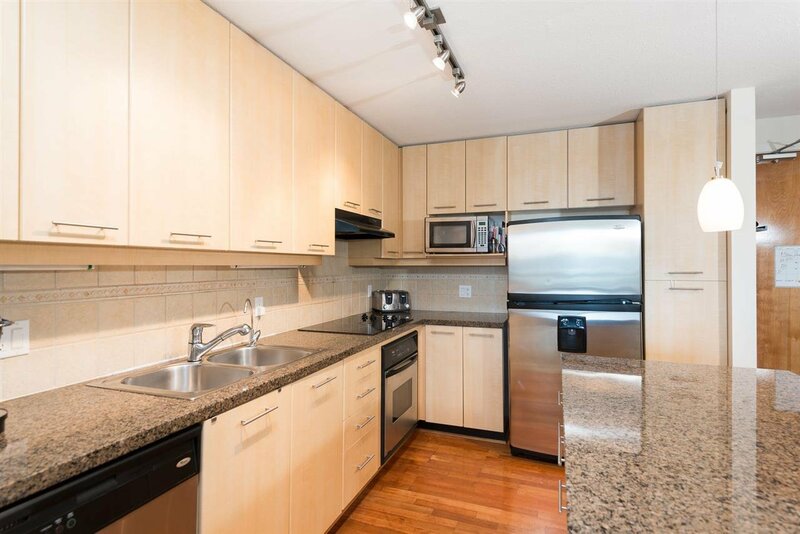 The open concept kitchen features a centre island and breakfast bar, stainless appliances, granite countertops plenty of cupboard space. 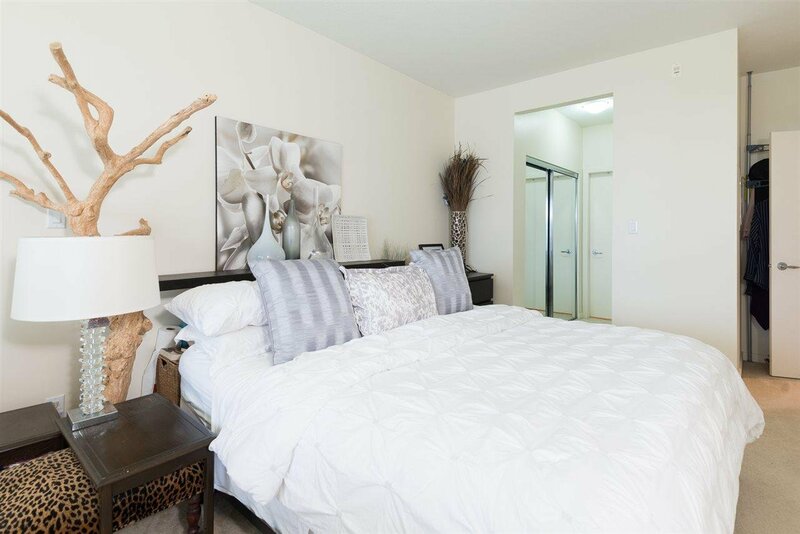 Enjoy a sizeable master bedroom with a 2 way fireplace, water outlook, 4pc spa-like ensuite including soaker tub, separate shower and granite vanity. 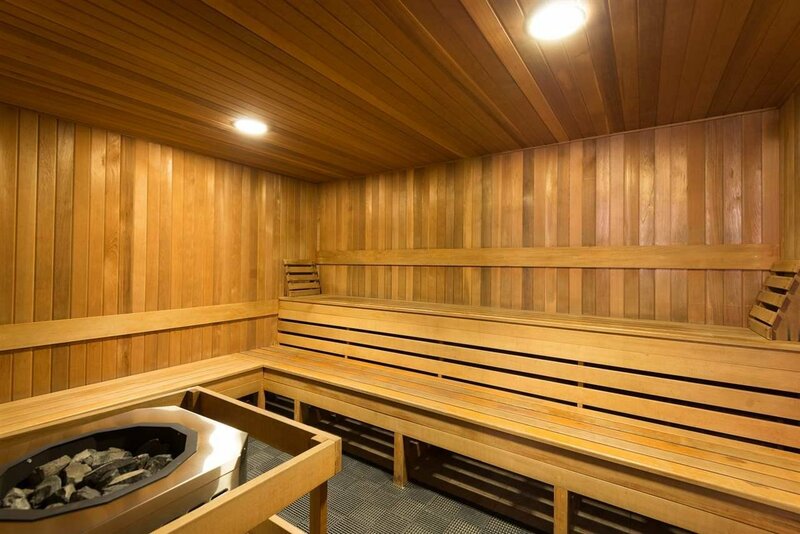 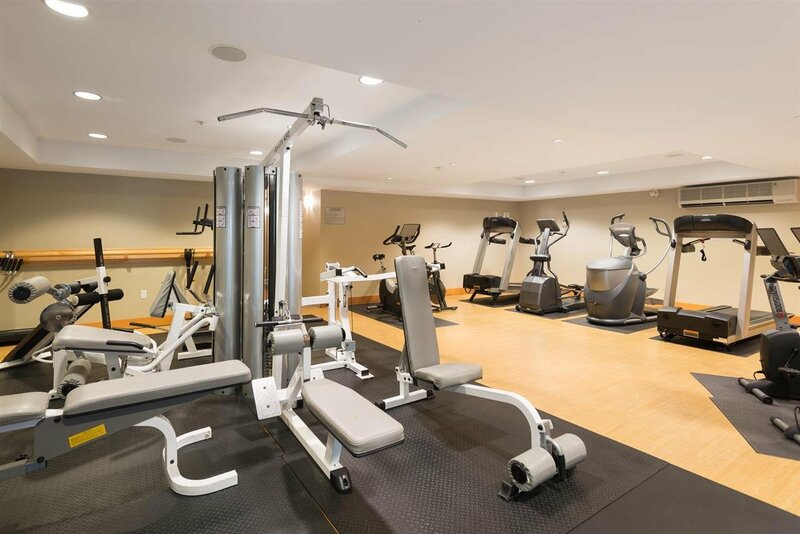 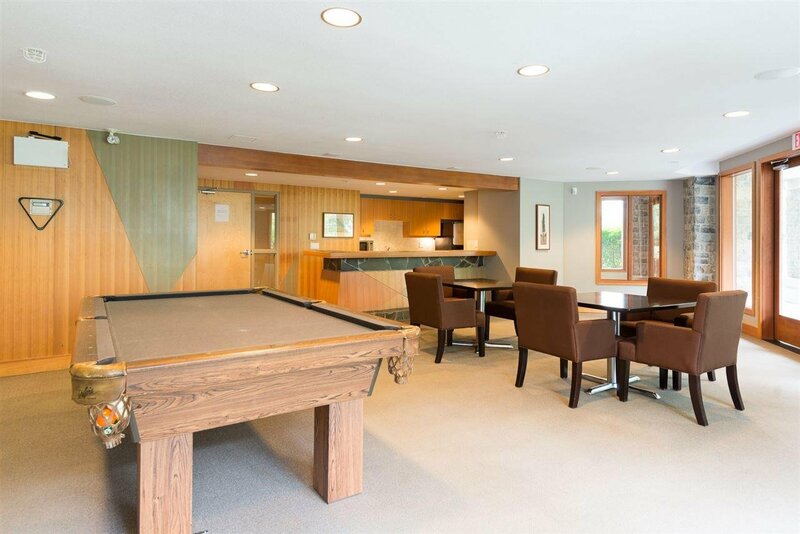 Amenities include a full gym, sauna, theatre room, clubhouse with kitchen/pool table, large sauna and bike room. 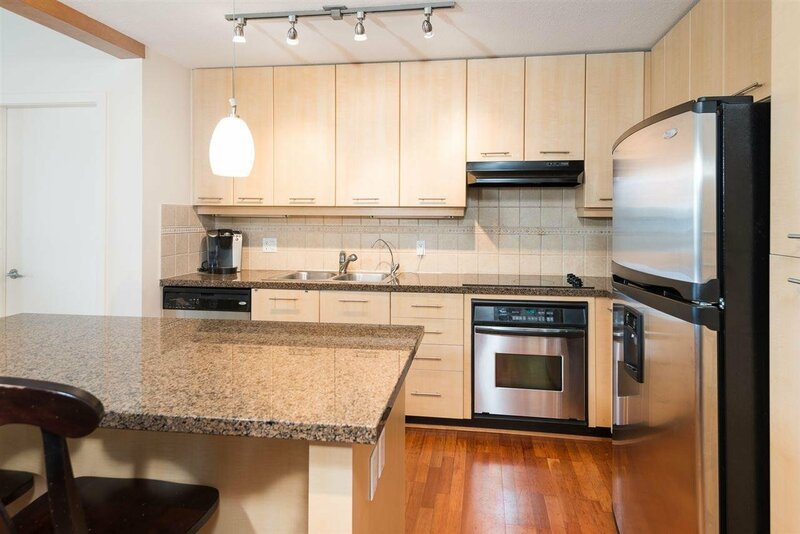 One storage locker, two parking, visitor parking, pet friendly building, and rentals permitted. 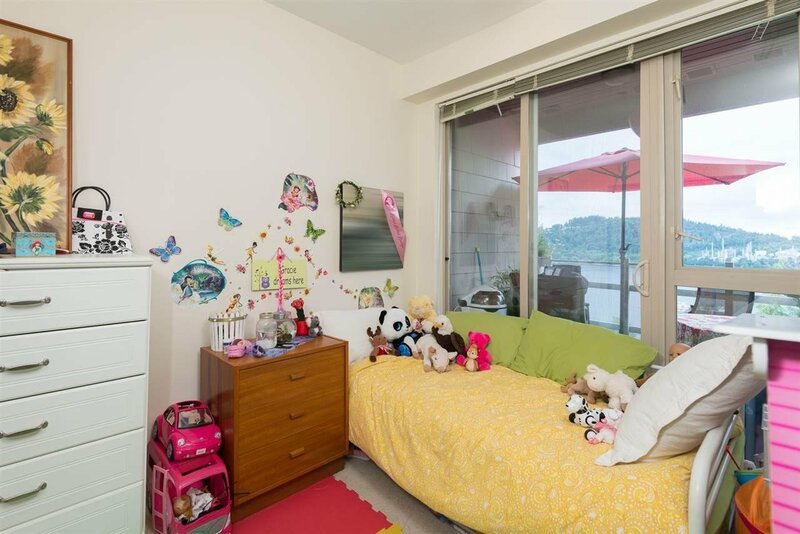 Current tenants would love to stay, great opportunity for investors. 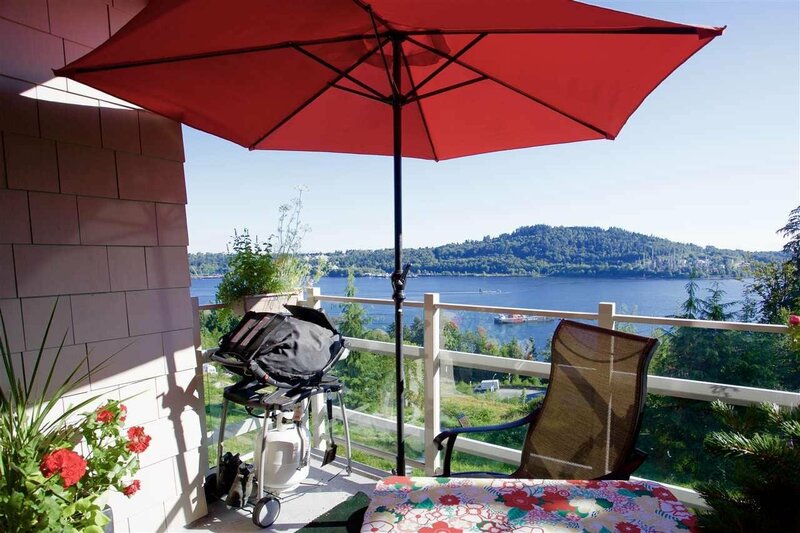 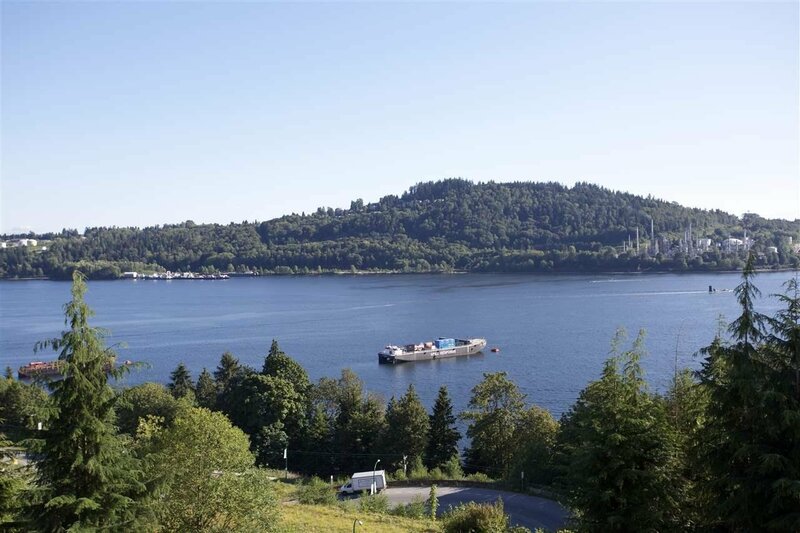 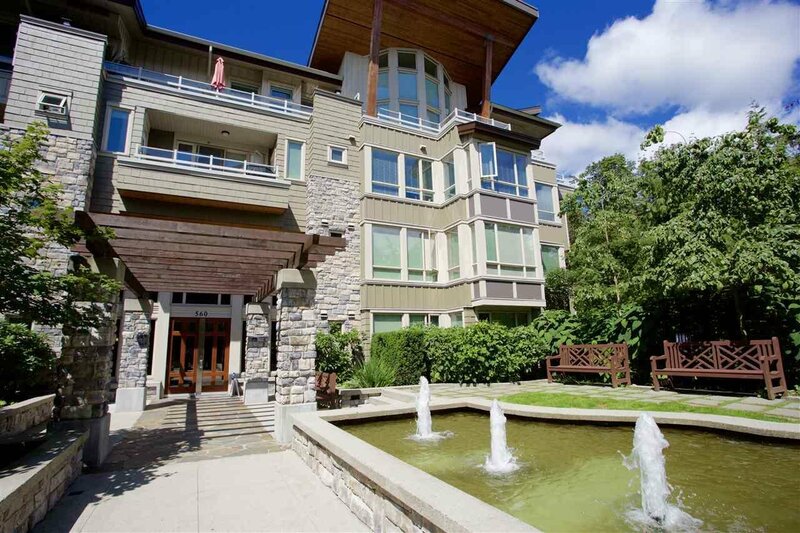 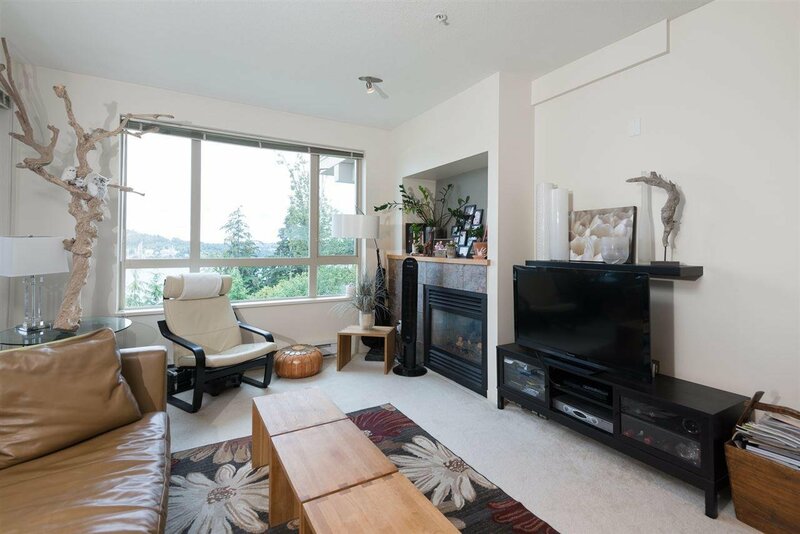 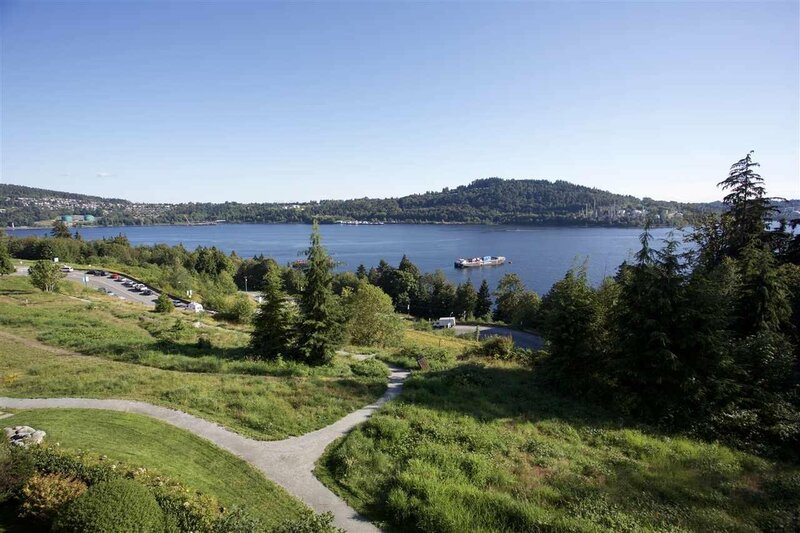 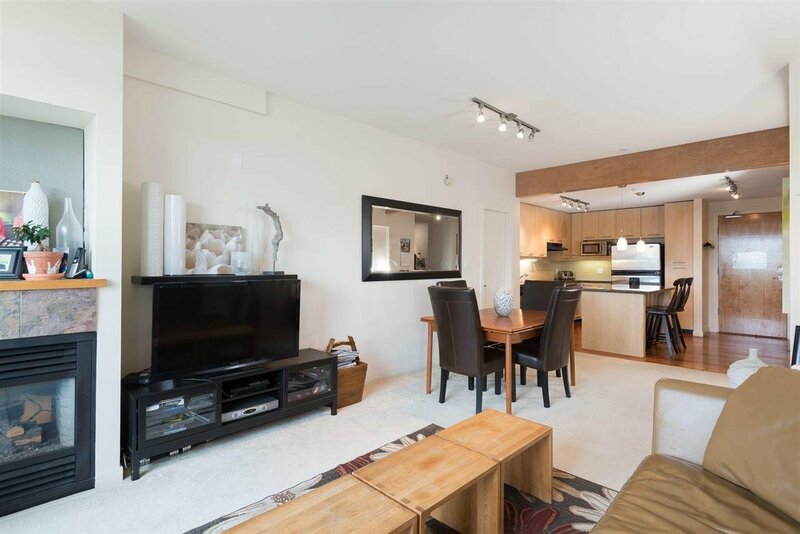 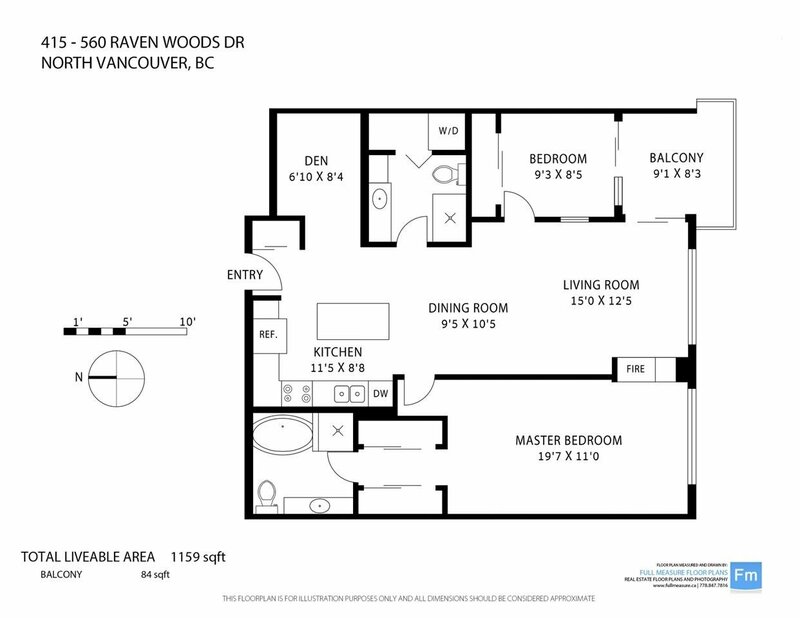 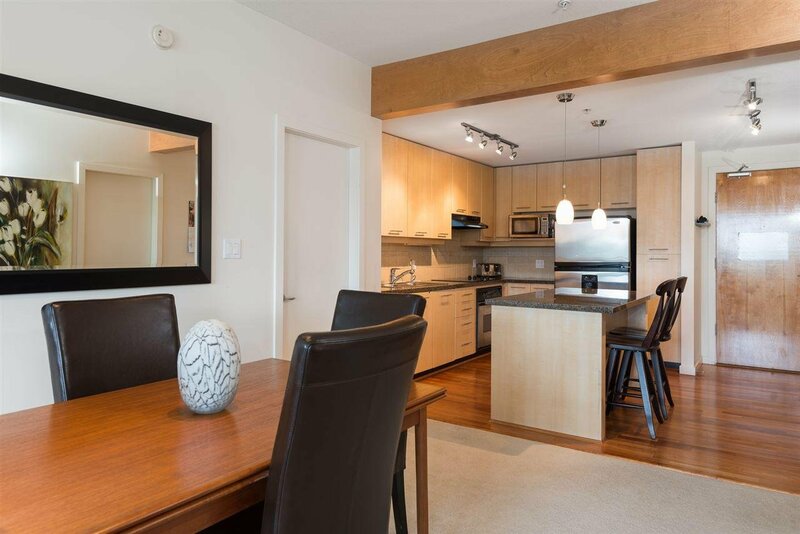 Short walk to Dollarton or Parkgate Villages, or minutes by car to the beaches of Cates Park or Deep Cove. 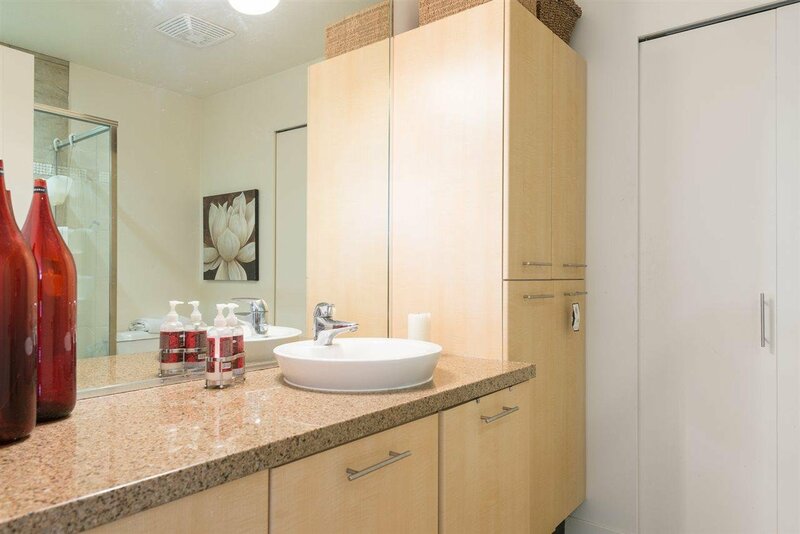 Showings by appointment.